We at LCGB are very much looking forward to this year’s conference, and we hope to see many of you there. Details on speakers and topics can be found on our pages here and details on how to book can be found here. There’s an application form for potential sponsorship to cover the cost of the event here. Password protected Delegates Page is here. Information on how to submit a poster presentation can be found here, and the form to nominate a Full LCGB member for the Outstanding Contribution Award here. Please note that the Early Bird Discount has now ended, except for those who have applied for sponsorship but were unsuccessful. Prices otherwise held from 2017 conference! Early Bird rate ends 1st March. Babes in arms free, please email events@lcgb.org if you plan to bring your baby. 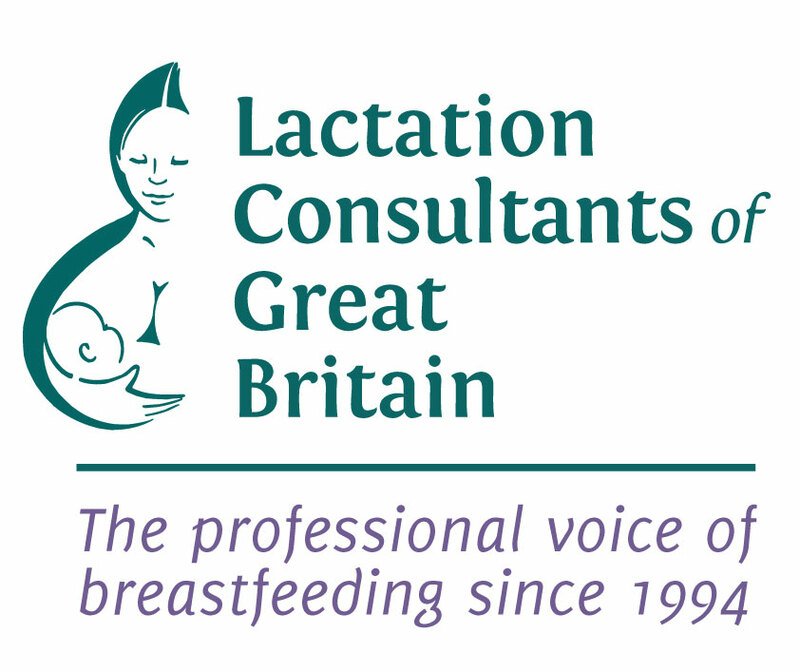 Breastfeeding babies and toddlers who need to be with their mothers are welcome at LCGB events. However this conference is not intended for children. Please respect the learning needs of other delegates. Information about our two scholarship places can be found here.